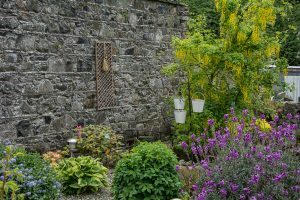 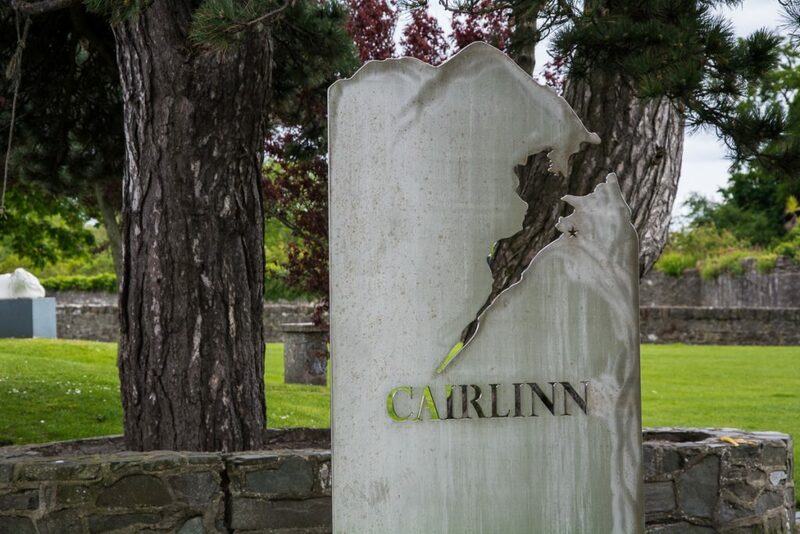 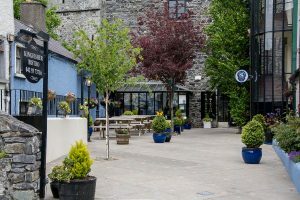 About Carlingford | Guest House "Grove House Carlingford"
Carlingford was the 2008 winner of the European Destination of Excellence Award. 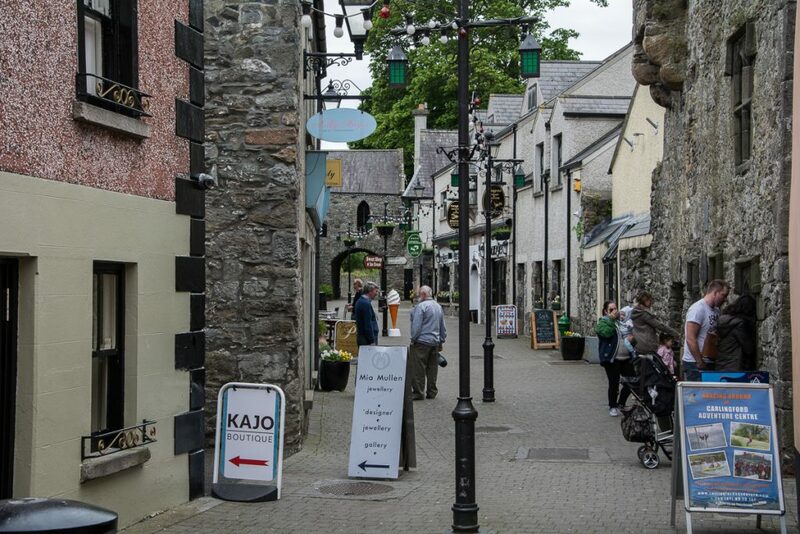 Carlingford is Medieval Town in the North of County Louth along the East Coast of Ireland. It is situated midway between Dublin and Belfast, one hour drive time. 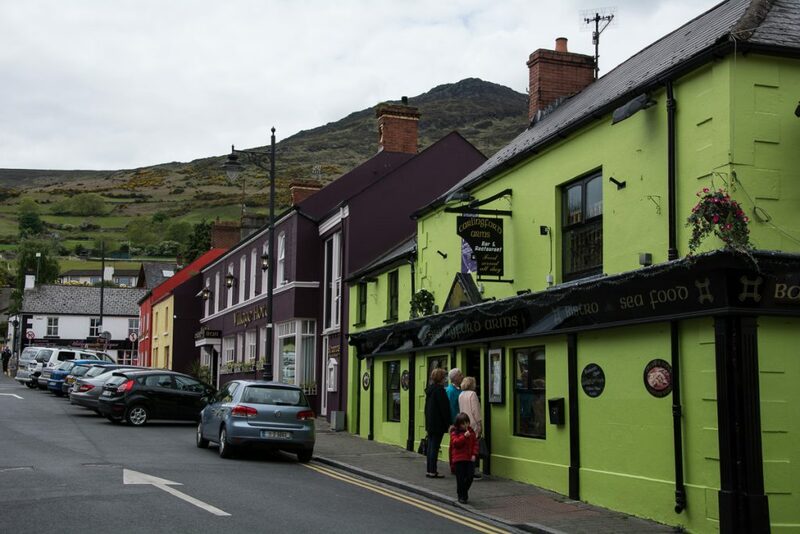 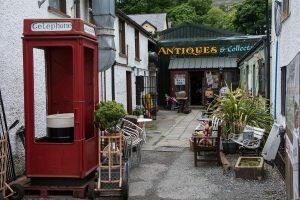 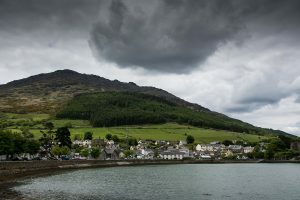 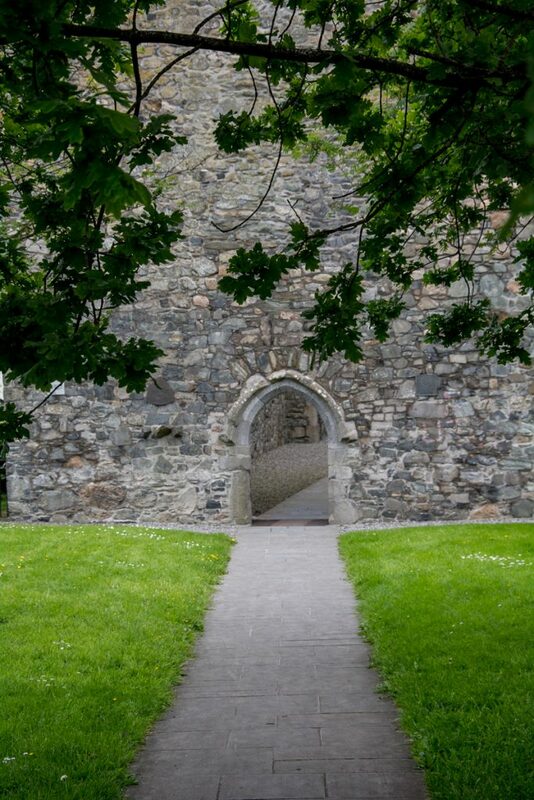 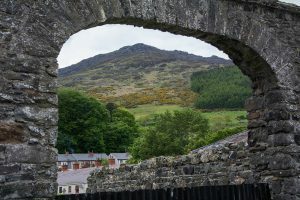 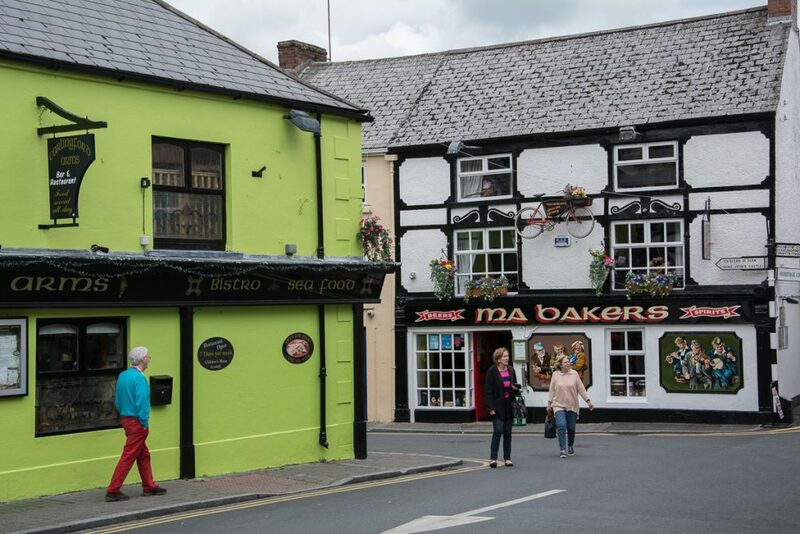 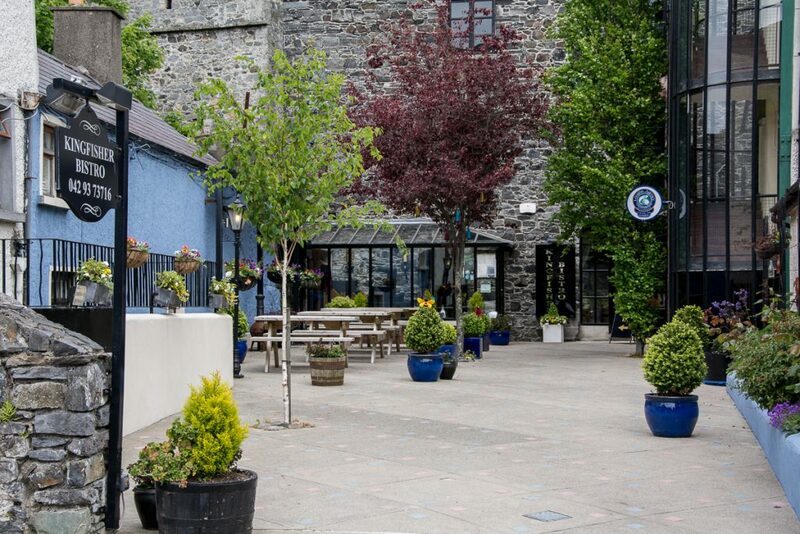 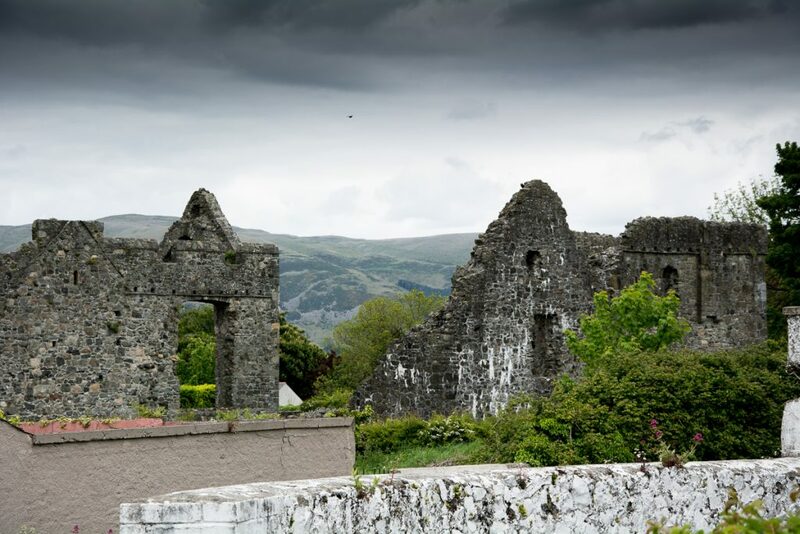 Carlingford is the ideal location for weekend breaks or short breaks. 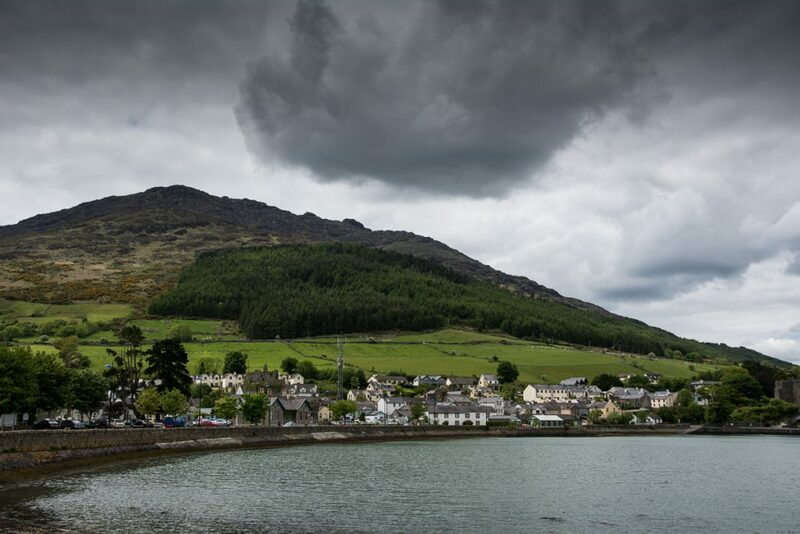 It has much to offer to the visitor, from hill walking, sailing, golf and an adventure centre. 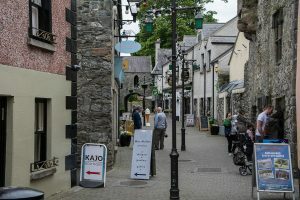 Carlingford has many medeival buildings including KJing John’s Castle, Carlingford Abbey, Taaffes and The Mint, also many great restaurants and bars..